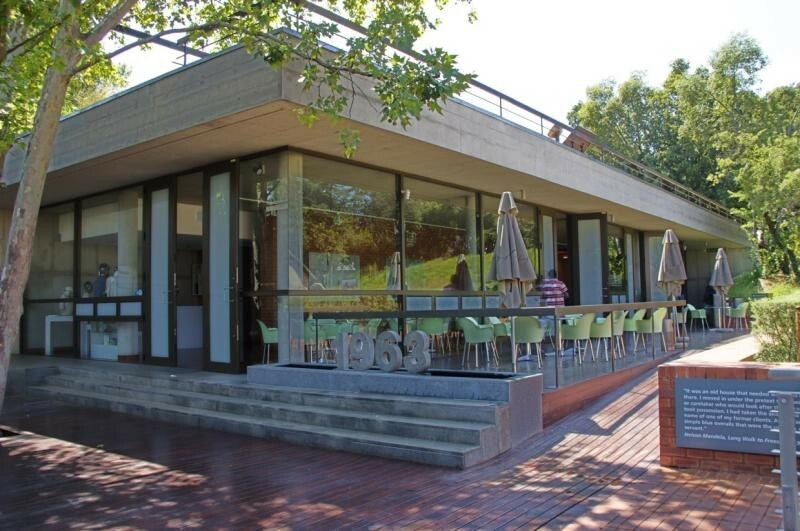 Once the headquarters of Umkhonto we Sizwe, the military wing of the ANC and the Congress Alliance, Liliesleaf holds a position of esteem among struggle landmarks in South Africa. 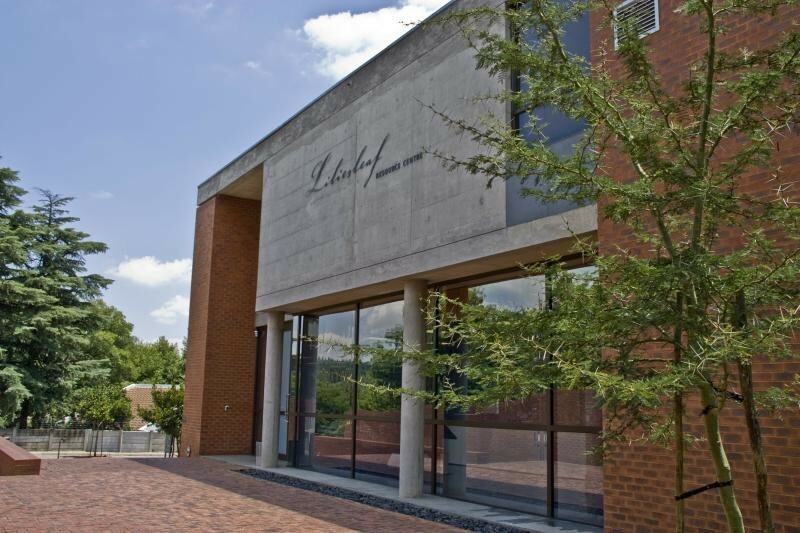 Visitors to Liliesleaf will experience a first-hand account of the events and circumstances leading up to the infamous raid of the Rivonia farm, as well as insights into some of the revolutionary personalities who helped to shape South Africa's democracy. Liliesleaf is uniquely connected with the Rivonia trial - which came to represent the essence of the liberation struggle and focused world attention on South Africa. The media surrounding the trial and the harsh sentencing of the accused catapulted the atrocities of South Africa onto the international stage. The trialists became international icons of a struggle against an oppressive regime. 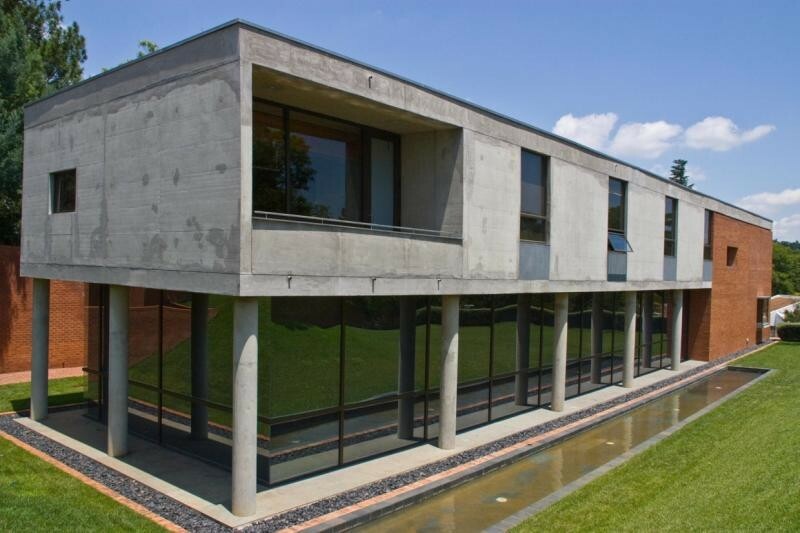 In addition, Liliesleaf Farm is acknowledged to be the birth place of MK (Umkhonto we Sizwe - Spear of the Nation). 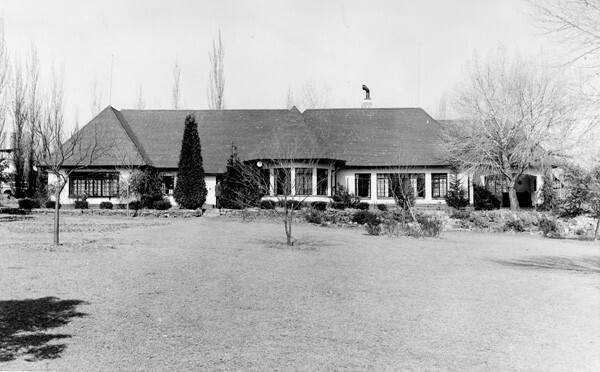 MK was the military wing of the ANC, and the farm was the nerve centre from which the MK leadership planned the struggle for liberation and justice. 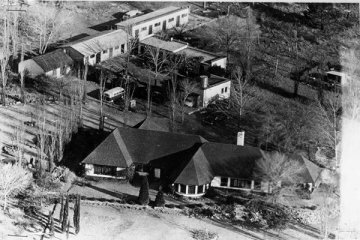 It was at Liliesleaf farm where the high command met to plan Operation Mayibuye - the plan to overthrow the apartheid regime. 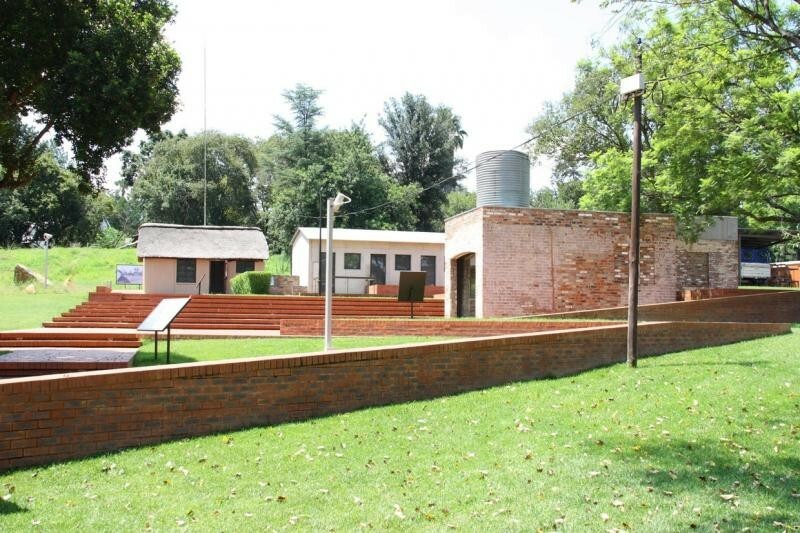 The outhouse buildings on Liliesleaf housed the printing presses which were producing freedom literature And it was from the brick structure that the inhabitants of the farm broadcast the first test of radio freedom using the lightening conductor as an aerial transmitter. The Resource Centre will sustain the tradition of intellectual discourse that Liliesleaf is renowned for. In addition to the archive collective on-site, the Resource Centre library houses 3000 books and over 500 hours of interview footage. The collection of this material, including oral recollection and interviews, began in 2003. Visitors to Liliesleaf are afforded access to all areas of the site and are issued with a "pass card" should they wish to leave and return later on in the day. The meeting on the 11th was to discuss Operation Mayibuye, the plan to overthrow the Apartheid Government. The plan had been originated by Govan Mbeki and Joe Slovo, and was so secret was this plan that only Nelson Mandela and a handful of his colleagues in the armed wing of the ANC knew of it. However, the decision to move to another location had been made too late. South African Police had already received a tip-off that Walter Sisulu would be at Liliesleaf. Walter Sisulu had gone into hiding as result of a previous conviction, and was facing a five year jail term. On the afternoon of the 11th July, 1963, a dry-cleaning and flower van drove down the dusty farm drive way and stopped just past the Manor and slightly back from the Thatched Cottage. Someone in the Thatched Cottage had just opened the thatched cottage door and noticed the vans. As he was about to ask one of the farm labourers about the vehicles, armed policemen burst out of the vans, and from that moment, the word 'Rivonia' became synonymous around the world with the silencing of resistance in South Africa. In the thatched cottage, the police had found a number of senior leaders of the resistance, as well as the document outlining Operation Mayibuye, the resistance movement's plan for guerrilla warfare in South Africa. All the men were arrested.